If you’re looking for a new adventure and you are up for trying rock climbing, there’s a place called Bangor about 40 minutes South of the Sydney CBD with some nice climbing routes. 1. Bangor is a beautiful place located near two rivers and is a part of the Sutherland Shire, which I personally like because it sounds fancy. The route in the top picture was called Monkey bars and was one of the most fun outdoor climbs I’ve done. 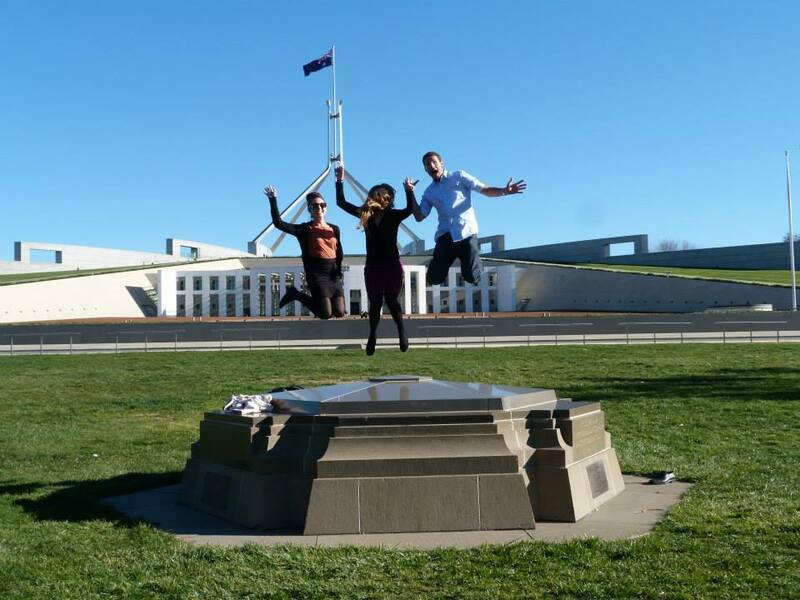 As you can see from the picture below, illegally parking and jumping in front of parliament is a productive way to spend your time. 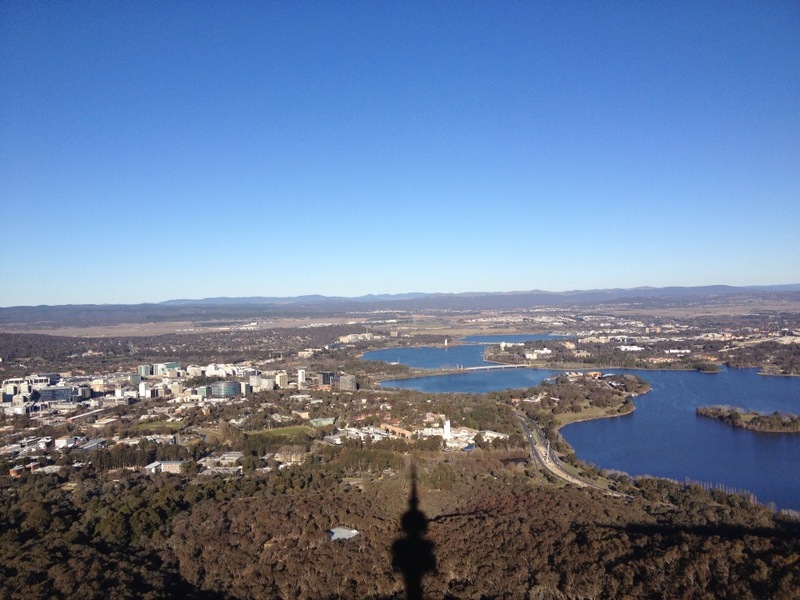 Canberra is not the most happening place, but I will give it credit for its beautiful scenery, which you can capture quite nicely from the Telstra tower. It’s also interesting to compare the architecture similarities to the American capital city of Washington D.C.